Work on the Government Street “road diet” is running nearly 18 months behind schedule, with state transportation officials largely blaming weather delays and challenges posed by utilities and the age of the street’s concrete and asphalt. The $13.5 million project—intended to transform Government into a “complete street” that is more user-friendly for cyclists and pedestrians—was originally scheduled to be completed late this summer. Now, the date has been pushed back to early 2021. “It’s the typical delays,” says Rodney Mallett, a spokesman for the Louisiana Department of Transportation and Development, which is doing the project then will turn the road over to the city-parish. The project will also add a center turn lane with, in some sections, a raised median, as well as bike lanes on both sides. Actual work on the street itself—which involves milling or removing the existing surface, replacing it with a new surface then restriping it—should begin in two or three months and will be done in short segments, with the first section beginning at Original Heroman’s Florist near 22nd Street and moving west to 19th Street. “We have to work in short segments because of traffic control,” he says. The addition of the raised median will be the final component of the project. 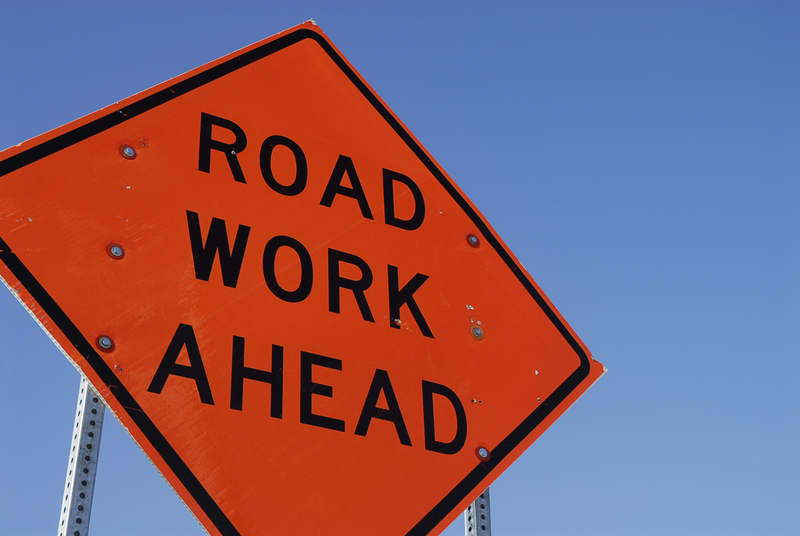 As for the delays, one might assume wet weather would routinely be factored into the estimated time frame for a construction project in south Louisiana. But Mallett says weather issues over the past year were worse than state officials had anticipated. Also, working around utilities has posed more challenges than predicted and so, too, has been breaking up the aging concrete and asphalt on Government. He says the delays are not adding to the cost of the project.